Nate and his team at The Epstein Partners believe in results. What separates us is we stay at the forefront of current marketing platforms from the MLS, websites, social media, direct mailers as well as always using modern technology and professional photography. We have closed over 1500 transactions totaling over One Billion Dollars in sales. We are your experts and take pride in providing each client with a level of professionalism, attention to detail and service that is second to none. Nate is an agent with KW Commercial specializing in Multi-Family Income Properties from 2 to 100+ units. We assist clients with Opinion of Values, Acquisitions, Dispositions, Market trends, Cap Rates and Financial Analyses. We look forward to providing you with the care and knowledge to achieve your investment property goals! 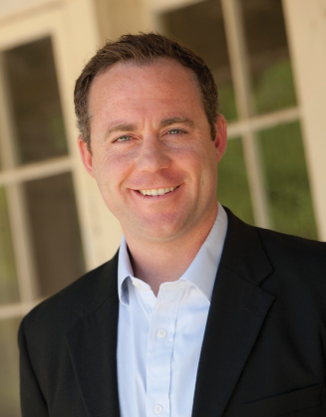 Nate was born and raised in Santa Barbara and has a Bachelor Degree in Political Science from UCSB. Nate has been involved in the construction industry as well as the hospitality industry giving him a unique skill set to exceed our client’s expectations. He has been involved in coaching youth water polo, young adult ministries and loves to contribute to Santa Barbara as a whole. Golf, fishing, camping, gold prospecting and hiking are few of his interests when not in the office.